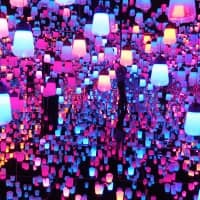 In Japan, there is a strong tradition of memoirs of writers being penned by family members, providing essential information about the writer’s domestic set-up and unvarnished personal foibles. For example, the memoir co-written by the widow and son-in-law of Natsume Soseki, “Memories of Soseki,” or the book written by Yukio Mishima’s father, “My Son: Yukio Mishima,” offer profoundly important inside knowledge about those two acclaimed authors. 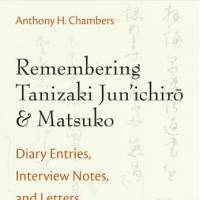 Remembering Tanizaki Junichiro and Matsuko: Diary Entries, Interview Notes, and Letters, 1954-1989, by Anthony H. Chambers. UNIVERSITY OF MICHIGAN PRESS, Nonfiction. 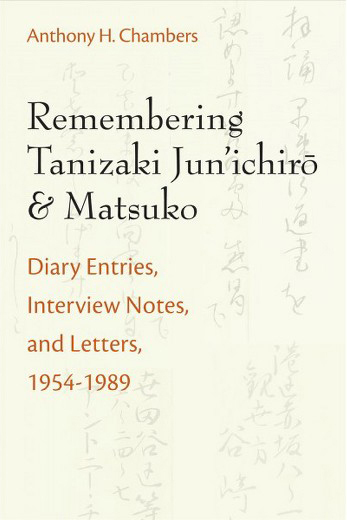 Into this world of the familial memoir steps this slim, but fascinating volume titled, “Remembering Tanizaki Junichiro and Matsuko: Diary Entries, Interview Notes, and Letters, 1954-1989.” The book is compiled by Anthony H. Chambers, a longtime translator and scholar of Tanizaki’s novels and short stories. The set-up is a curious one. Chambers never met Tanizaki, who died in 1965, though his mentor Edward Seidensticker — also a translator, scholar and noted diarist — first met Tanizaki in 1954. Despite this, Chambers did have a uniquely personal insight into Tanizaki’s life. In 1971, six years after Tanizaki’s death, Chambers was encouraged by Seidensticker to meet Tanizaki’s third wife Matsuko (married to Tanizaki 1935-65), the model for the character Sachiko in Tanizaki’s masterpiece “The Makioka Sisters.” Following their initial meeting, Chambers maintained a friendship with Matsuko for the next two decades, until her death in 1991, escorting her on excursions during his annual trips to Japan and picking her brains about her husband. “Remembering Tanizaki Junichiro and Matsuko” consists of snippets taken from the point of Tanizaki’s death, beginning with Seidensticker’s diary (Seidensticker saw Tanizaki’s corpse), then switching back and forth between diary entries from Chambers, notes of interviews with family friends for a Tanizaki biography that was never written and direct quotes from Matsuko about her husband and other subjects. We learn that Matsuko — described as an elderly, warmhearted, graceful lady with an accent from Osaka — wrote three volumes of memoirs in Japanese. Tanizaki’s aura continued to resonate long after his death and from accounts of his funeral in 1965 and remembrance services held for him in 1971, we have fascinating glimpses into the literary milieu of the age — Yukio Mishima at Tanizaki’s funeral expounding on the “dirty life” that existed in Havana before the revolution, or Shusaku Endo lurking at the memorial event. Tanizaki had excellent English reading ability — he read The Japan Times in English — and surprisingly, in his old age, liked to read English translations of his own work. He occasionally struggled with the spoken language (he never traveled to the West), and regretted he could not read French. 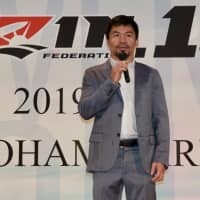 Furthermore, he was irritated by intrusive journalists and regarded by some people as childlike and cantankerous, and by others as having perfect manners. Tanizaki loved surrounding himself with women, though was hard to please, losing interest in his first wife (Chiyoko, married 1915-30) because she was too domestic and quickly divorcing his second wife (Tomiko, married 1931-34) because she was not domestic enough. He liked women who could appreciate poetry, but took his time making a move on Matsuko (already married and with a child to her first husband) because he thought she was “a flower blossoming on a high peak, a blossom he could not pick.” He was clearly devoted to her — immediately changing his all-night writing regime to normal working hours so he could spend time with her after they married. They had no children, but he pressured her to have an abortion in 1938, which was a lasting source of regret to them both. 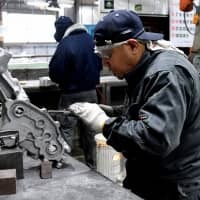 We find that Tanizaki was free of prejudice against other nations, wanting Japan to quickly lose World War II so he could regain freedom of expression. He never voted in an election and shielded his inner mind, never discussing with anyone what he was writing or what his thoughts about his current writings were. The day before Tanizaki’s death at the age of 79, he bewailed that he had more writing he needed to do. 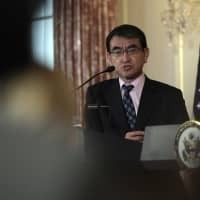 He didn’t appear to compartmentalize his life quite as much as some other authors — Soseki and Mishima included — who had no wish for their partners to be involved in their writing lives. 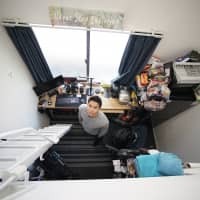 He placed no dividing screen around his writing desk and Matsuko observed him play-acting some of the characters in his novels and felt obliged to respond in kind. 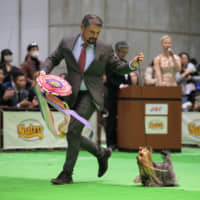 Yet you never feel that Matsuko was allowed access into the private workings of her husband’s intellect, and so what we tend to get here are shadings on the border of a great mind, details about the foods he liked to eat — he was a considerable gourmet — and films he liked to watch. 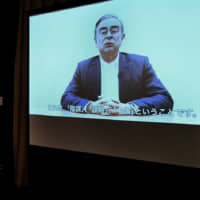 The book is appended with a number of pictures of Chambers, a handsome man, accompanying Matsuko over the years, sometimes attended by a very youthful-looking Robert Campbell (now director-general of the National Institute of Japanese Literature) to dinners at the Hilton and even a night at a disco. In all, you are left feeling it a shame that Chambers did not proceed with his original plan of applying some integrated analysis to this abundant wealth of information, but these memoirs are welcome and precious and could be the seeds of a truly great Tanizaki biography.